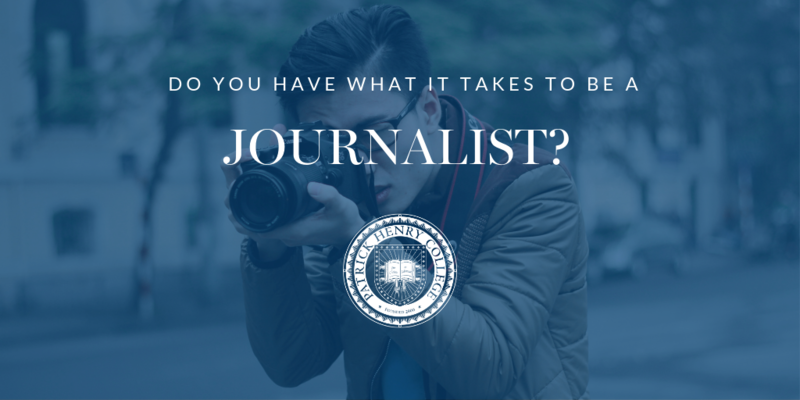 QUIZ: Do You Have What It Takes To Be A Journalist? Journalism is far more than looking into a camera while reading off a teleprompter. A good journalist helps us see the world more clearly. Think you have what it takes to be the next Walter Cronkite or Tom Wolfe? Test your knowledge of journalism in this quiz below. All questions were provided by Dr. Les Sillars Ph.D., Head of the Journalism Department.